We also offer the convenience of On the Go portable storage. Our portable storage service means we deliver storage to you. Whether you are new to the area or just need some extra garage space, you can rely on Central Storage, the Upper Cumberland's self storage solution! 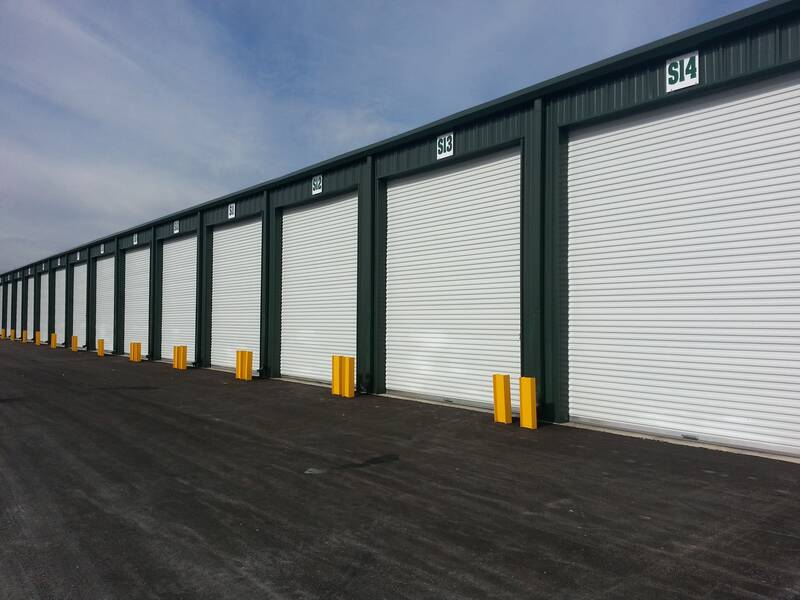 Are you looking for storage space in Crossville, Tennessee? Central Storage is the place for you. Whether you need self storage for personal items or business space for commercial warehousing, we can accommodate your individual needs. We offer a wide variety of storage spaces from 25 sq ft units to 300 sq ft warehouse-like areas, all equipped with the best features. The only thing better than our amenities is our pricing, with rates as low as $25 per month. Our friendly staff members will gladly assist you at any time during your storage process. Central Storage provides storage solutions to a growing list of the region’s top companies as well as hundreds of satisfied self storage customers. Contact us today and let us help you start your next great storing experience!